That's where Arthrex in Naples stepped in, using cutting edge wound care and a state-of-the-art wound dressing to help the injured pitbull. 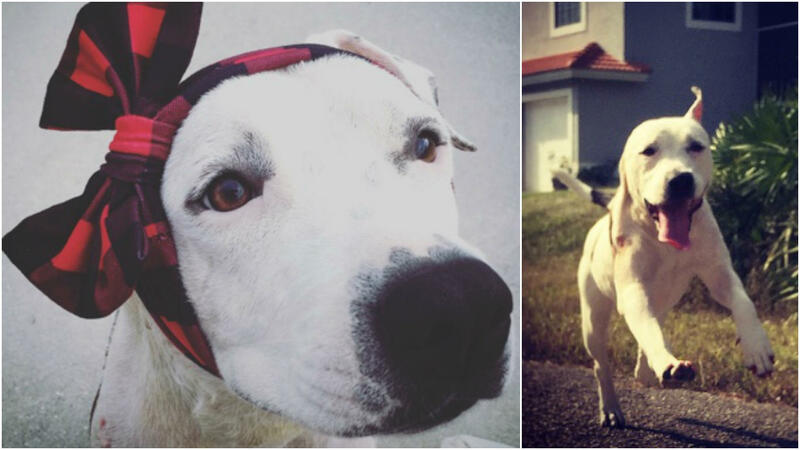 Abigail is now on the mend and even visited the Arthrex team that aided her recovery. 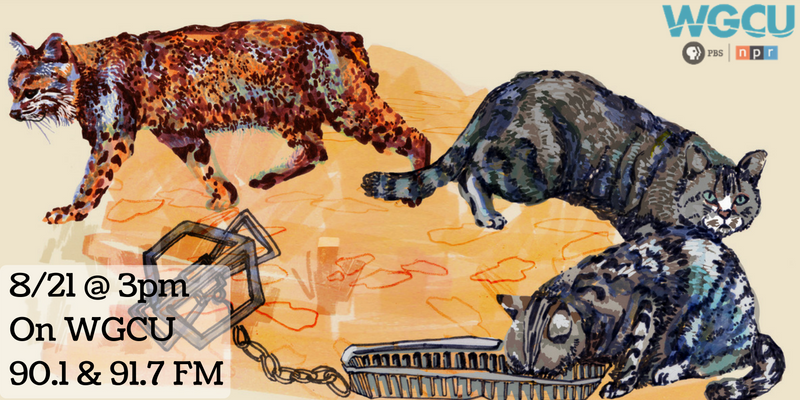 Find out what's happened since we first took a look at two cats whose fates diverged. One, an invasive predator, is encouraged to thrive and hunt; the other, a native wildcat, is being hunted and trapped. We revisit these cat stories on the next Reveal. 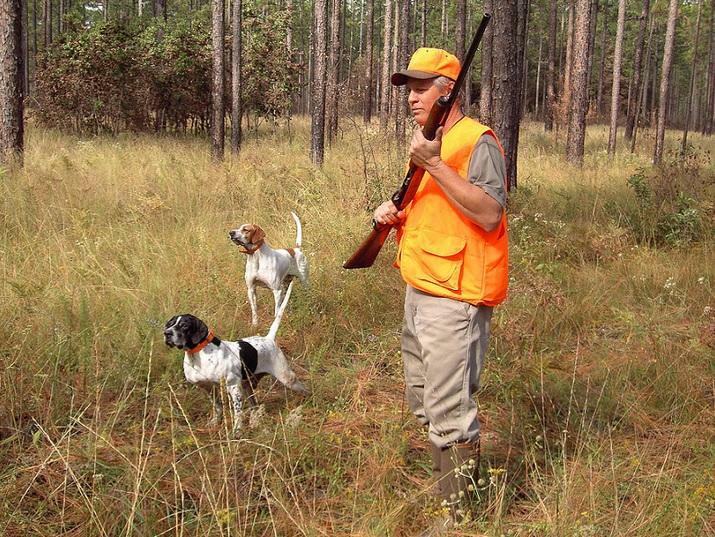 A new hunting dog rule approved by Florida wildlife officials is drawing some concerns. Sarasota County Commissioners voted Wednesday to ban the sale of commercially bred dogs and cats at retail pet stores. 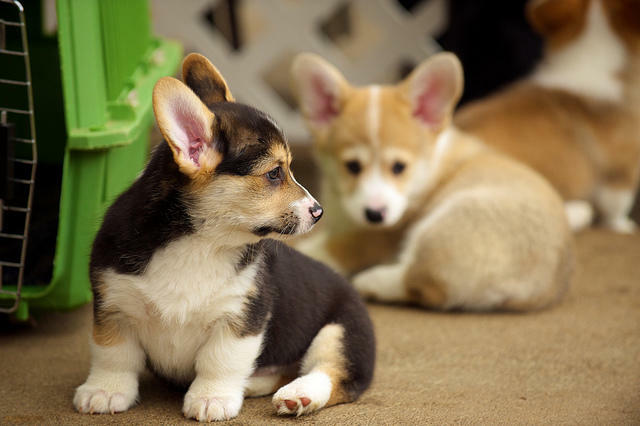 The move is meant to crack down on unregulated breeders that keep animals in poor conditions.